Fenerbahçe Spor Kulübü (Turkish pronunciation: [feˈnɛrbaht͡ʃe], Fenerbahçe Sports Club), also known as Fenerbahçe andFener, is a professional football team based in Istanbul, Turkey, and a branch of the larger Fenerbahçe Sports Club. Founded in 1907 by a group of local men, it is one of the most successful and best supported football team in Turkey,having never been relegated to lower divisions, and currently competes in the Süper Lig and the Turkish Cup. 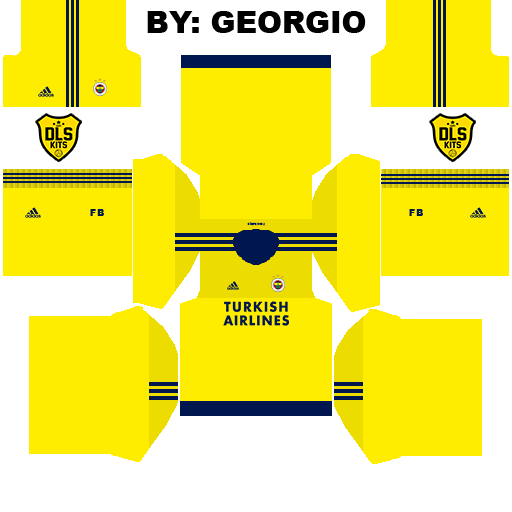 It is nicknamed Sarı Kanaryalar (Turkish for "Yellow Canaries") and plays its home games at Şükrü Saracoğlu Stadium inKadıköy, Istanbul. 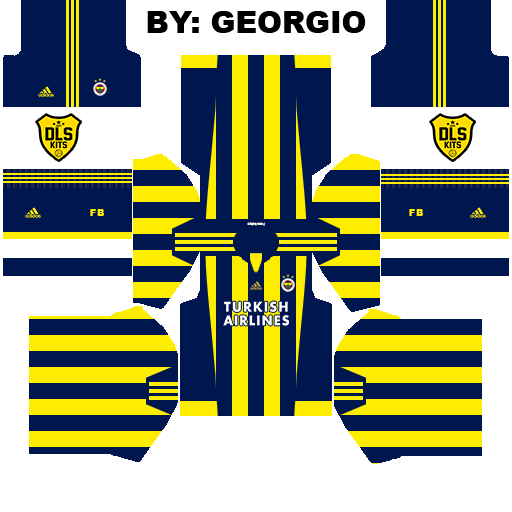 Fenerbahçe has won 19 Süper Lig trophies, in addition to 6 Turkish Cups, 9 Turkish Super Cups, 8Chancellor Cups and 12 TSYD Cup trophies. 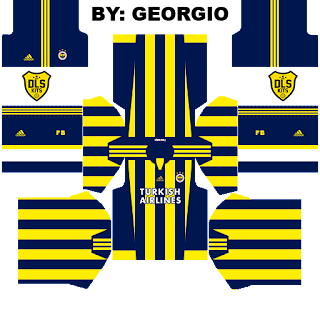 In international club football, Fenerbahçe has won one Balkans Cup trophy. vefa spor , beykoz spor , istanbul spor , yedikule spor , yesildirek , adalet , galata , karagumruk , tophane tayfunspor , sivasspor , hafik spor , genclerbirligi logo ve formalarini yayinlayabilir misiniz ? 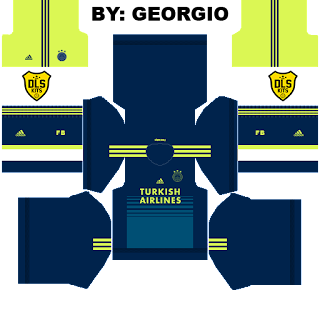 bu formalari nasil tasarlayip yayinliyorsunuz ? 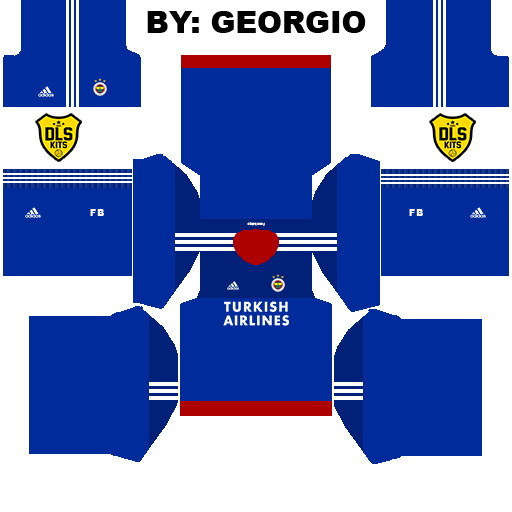 bende yardimci olmak isterim.